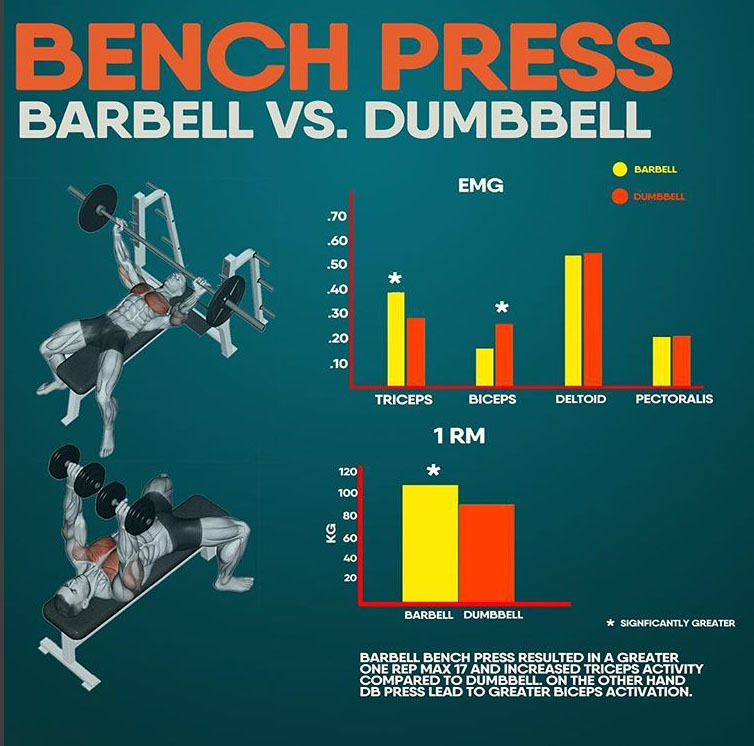 ✅The differences between different bench press variations; When it comes to weight lifted barbell bench-press allows for about 17% more weight to be lifted than the dumbbell bench. The barbell produces about 3% greater EMG activation of the pecs with similar activity for the deltoid. 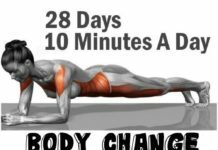 When it comes to secondary muscles the dumbbell press produced a greater activation of the biceps with a reduction in triceps activation. 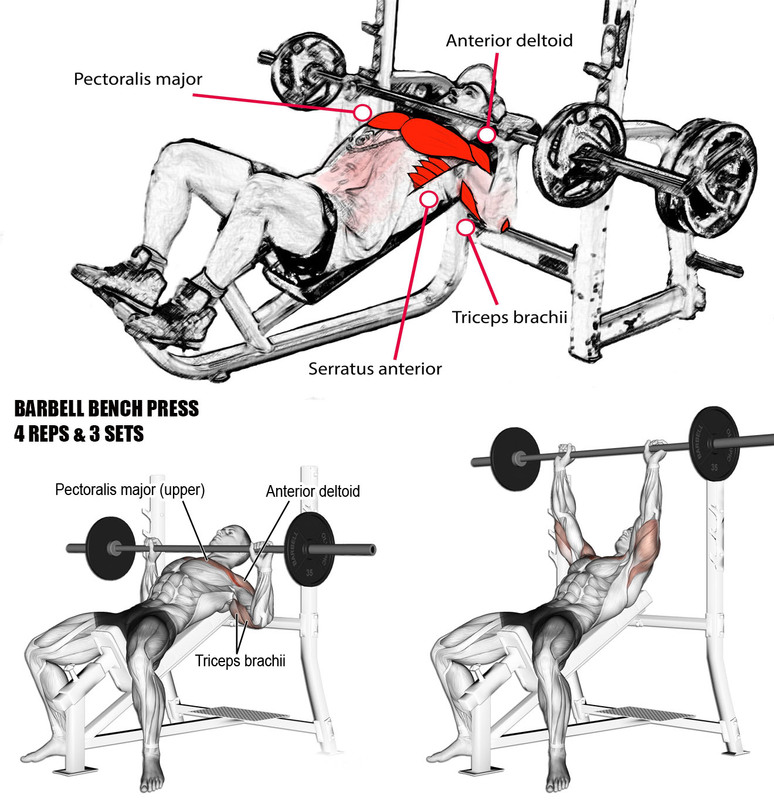 The decreased triceps activation may account for part of the reduction in 1 rep max. 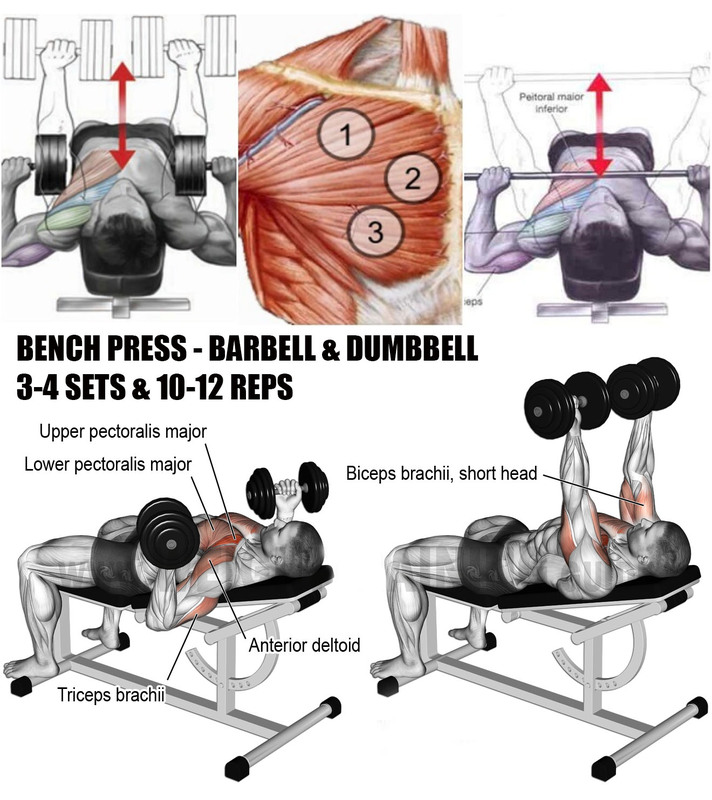 These results can help you decide what is best for your training goal; Dumbbell press may be useful if you’re trying to target the chest only and wish to train triceps another day or barbell if you want to include an extra triceps volume. Since the DB bench has decreased triceps activation adding extra triceps workouts during the days you use DB for bench will be beneficial. ✅ Another thing to consider when training with barbell bench press, an increased grip width increased chest activation while decreasing grip increased triceps activation and decreased chest activation. If your goal is for increased strength in the bench it may be beneficial to perform closer grip bench-press on some days as the triceps are highly involved during one rep max bench press. 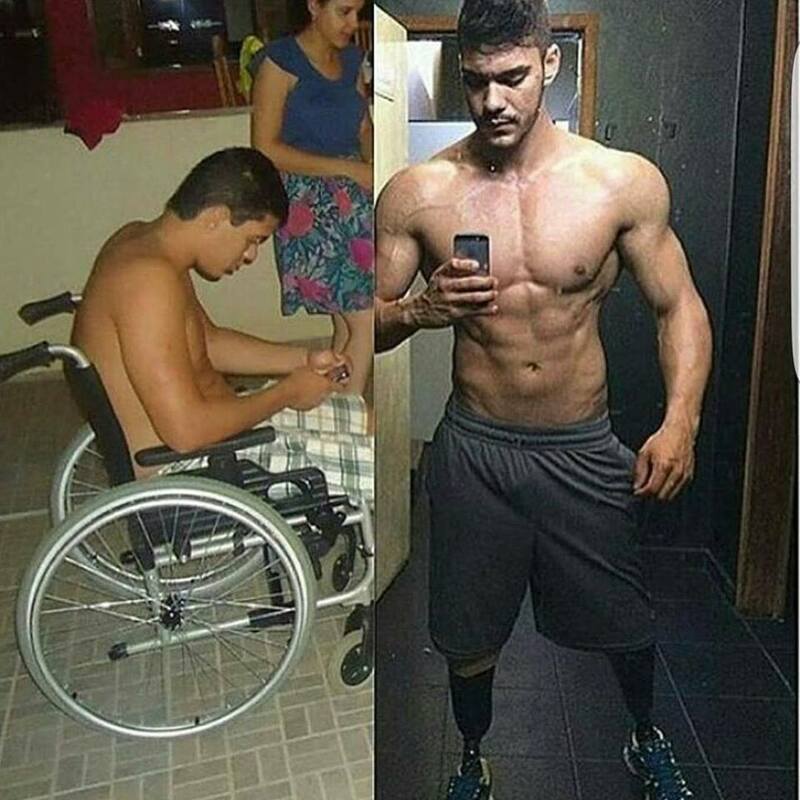 This can potentially help increase your max. 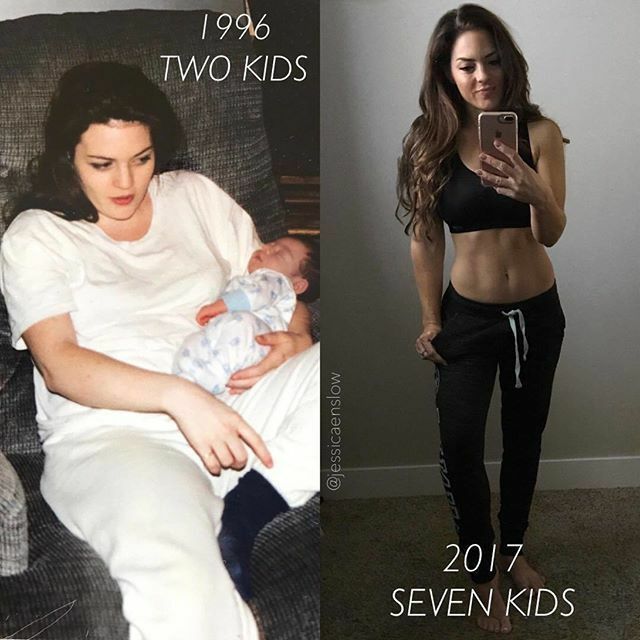 important information about weight loss!